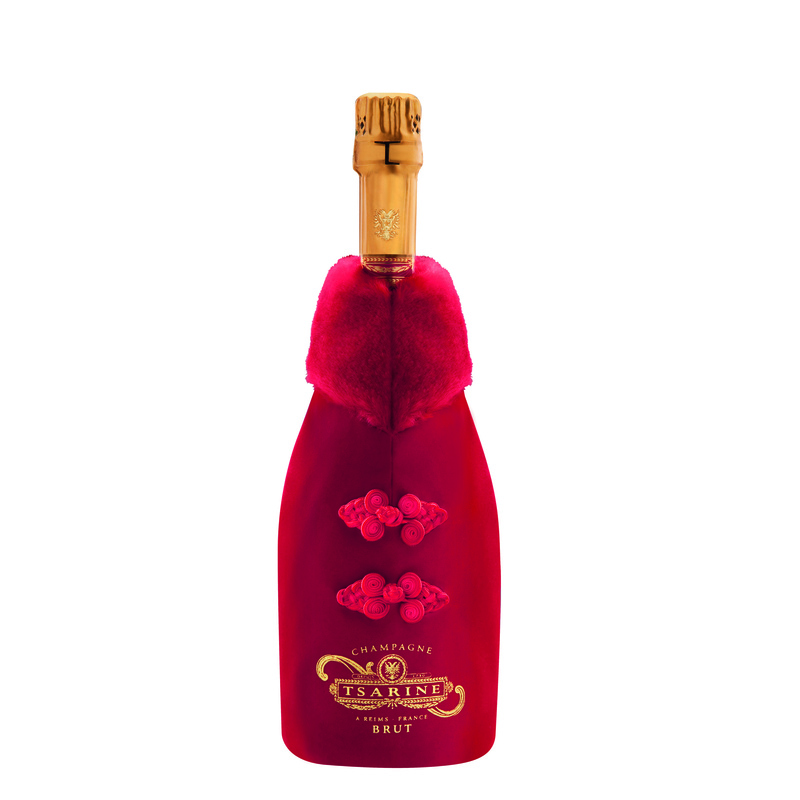 Tsarine Cuvee Premium Brut Champagne NV 75cl With Chill Jacket from Chanoine Freres, Champagne's second oldest house dating back to 1730. 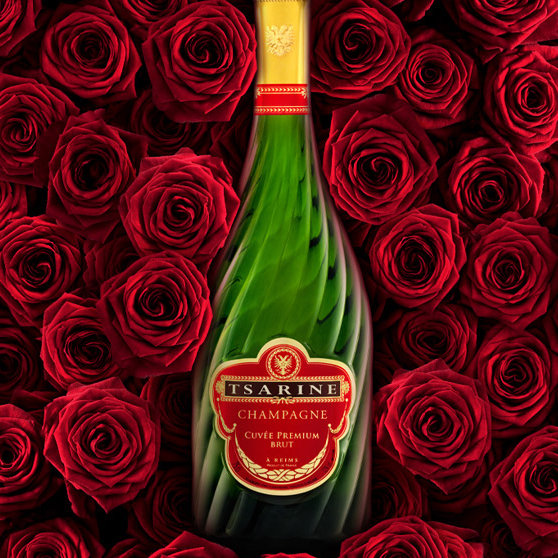 Cuvee Tsarine was created in honour of the Russian Empire which in the 19th Century was the prominent export market for Champagne and the bottle design reflects the swirling spires of St. Basil's Cathedral in Moscow.